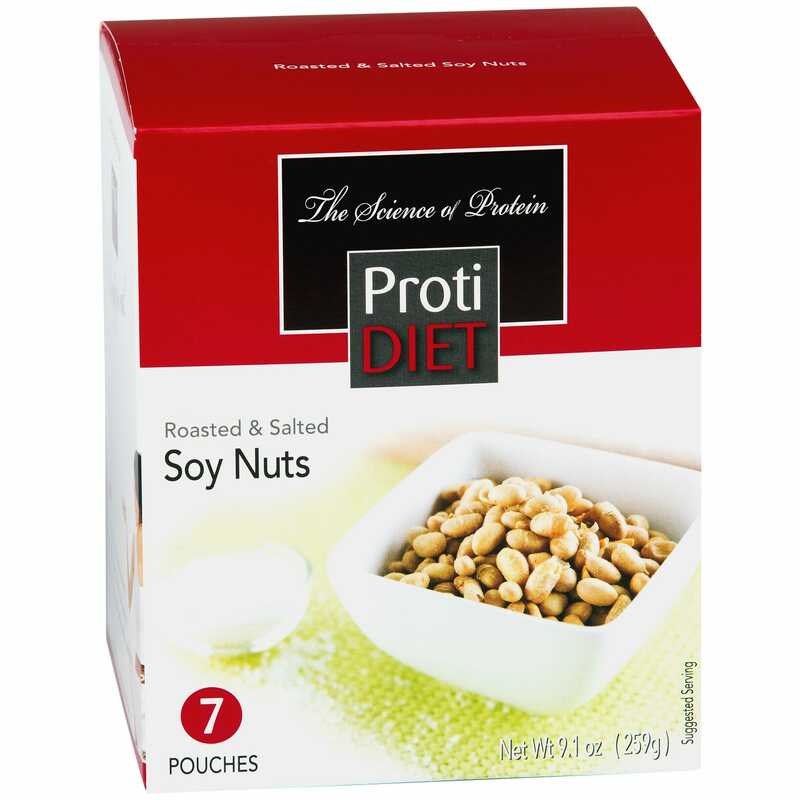 Our friends at ProtiDiet call them "soy nuts" but they are actually soy beans. These precious nuggets of protein are gently roasted for a crunchy texture and then lightly salted. 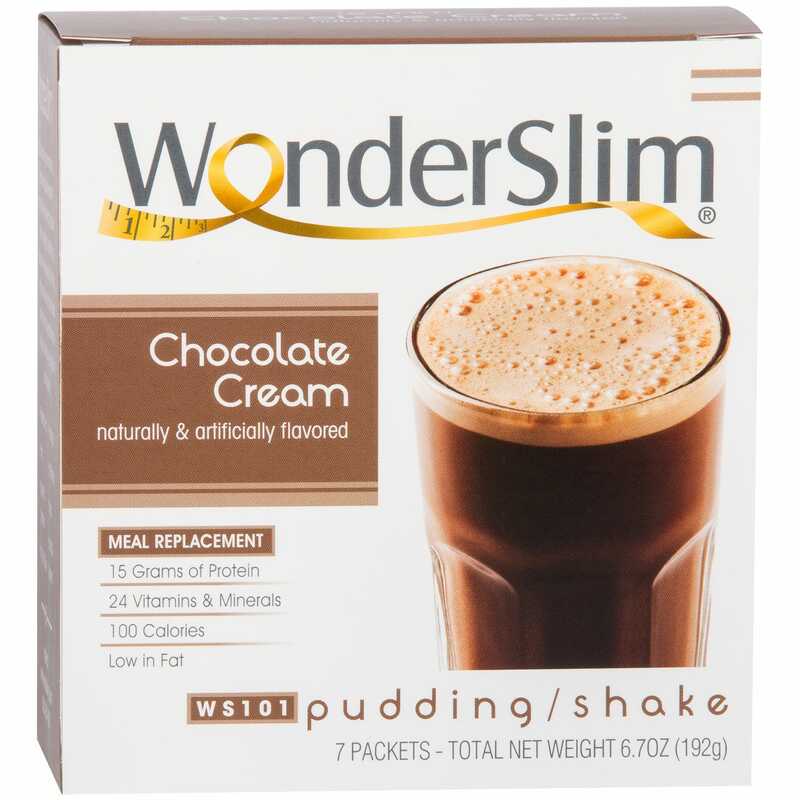 The end result id a fantastic snack with 15 grams of soy protein and 8 grams of dietary fiber per serving. 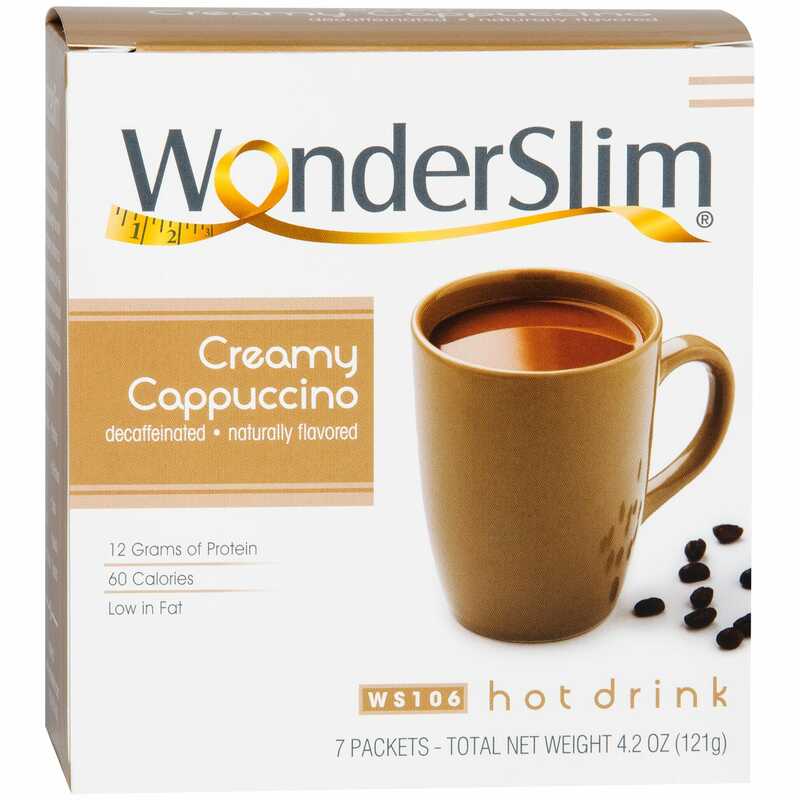 Great right out of the bag or sprinkle on your salad for a healthy high protein crunch.